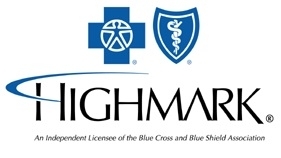 The mission of Highmark Health Services (Highmark) is to be the leading health and wellness company in the communities we serve. Our vision is to ensure that all members of the community have access to affordable, quality health care. We demonstrate our vision and mission through the innovative products, programs and services we provide as well as through our community involvement.